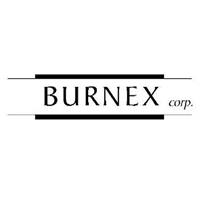 Burnex Corp offers a unique planetary geared stamping and bending process capable of producing the complex geometries. We are able to perform this efficiently, while lowering the tool cost compared to many typical progressive and die shops. All of our tooling is completely designed, manufactured and maintained in house. We also offer progressive die punch press capabilities from 30 ton up to our servo controlled 110 ton press. We are TS/ISO certified and supply parts to automotive, medical, electronics, appliances, and many more! Also, we have added a 2nd WaterJet CNC mill to our tool room, if you need anything cut out, or prototype parts, we have a cost effective manufacturing solution for you!